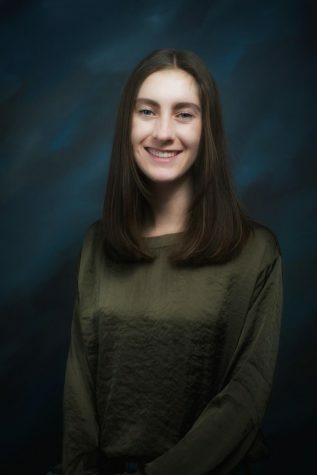 Abigail Franklin is a Editor-in-Chief for the Boise Highlights. She is a senior at Boise High School, and has been a staff member of the Boise Highlights for 3 years. Abigail is very passionate about writing and plans to further her career in journalism during college.